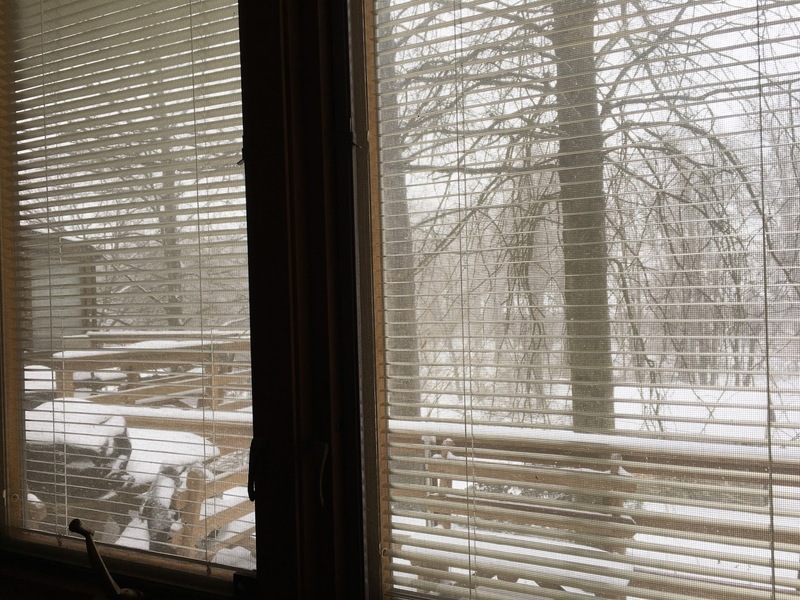 ANOTHER WINTER, AND A NEW BOOK! 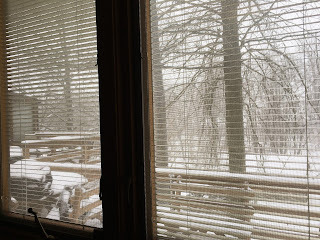 Just when we thought we might be getting by with one of the balmiest winters in memory (and trying to enjoy it without thoughts of global climate change), today we're in the middle of a late winter storm here at the farm. Above is the current view from my office. Kinda makes you want to just take a little nap! But today is also Publication Day, and that makes you want to do a little happy dance! 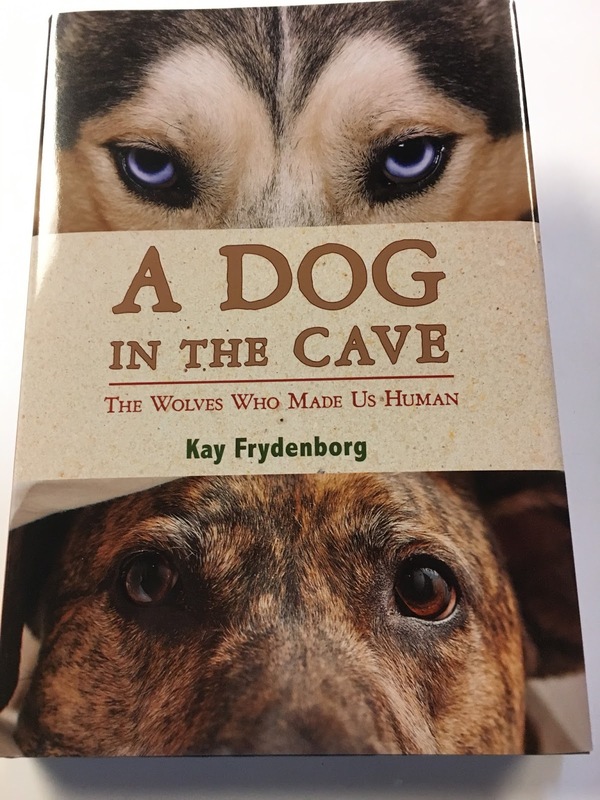 A Dog in the Cave: The Wolves Who Made Us Human is finally, officially, out in the world. So before Saada and I head out to shovel the walk and play in the snow, I just want to say how excited I am about this book. Every book is hard in its own way, and this one was no exception. I think it was forever ago that I started it; all kinds of things got in the way of finishing it as soon as I'd thought I would back then. But from the beginning, this was a book I felt incredibly lucky to be able to research and write. After finishing the previous book (yep, also hard. Also took longer than I'd expected), I asked myself what I'd like to write about next, if I could choose anything at all. Well, what if I could combine some of my very favorite things: science (and scientists), history (especially the loooong sweep of history, going back as far as I could), and. 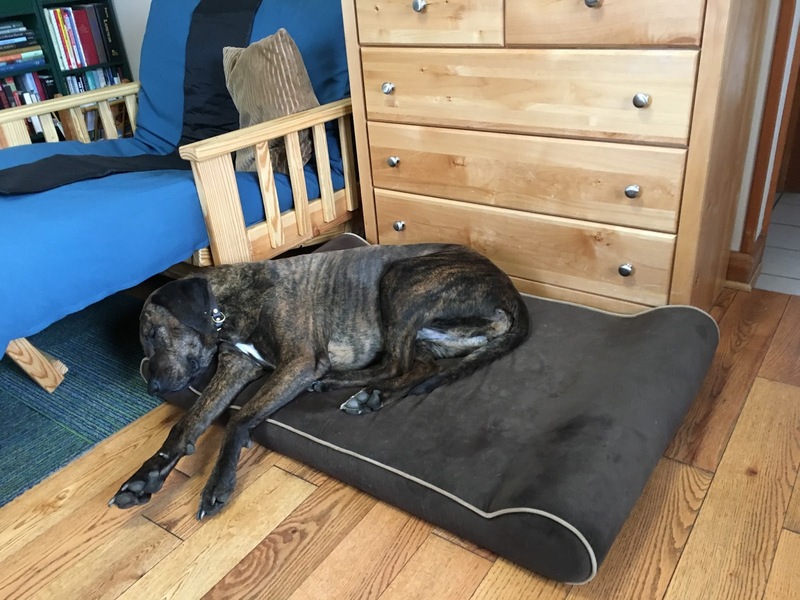 . . dogs! 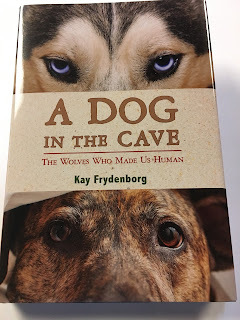 A Dog in the Cave is that book, and I'm just so happy with it, and grateful to my team at Houghton Mifflin helping me to transform that glimmer in my mind into such a beautiful book. So here it is, in all its doggy glory! Happy birthday, book!